Ninjas in Pyjamas’ gaming gear brand Xtrfy has announced its first product launch of 2019. The new Xtrfy H2 gaming headset hits stores this March. Following up their premium esports headset, H1, Swedish gaming gear specialists Xtrfy are now announcing the launch of the new addition to their audio range. The Xtrfy H2 is a headset ready for competitive gaming, at a competitive price point. 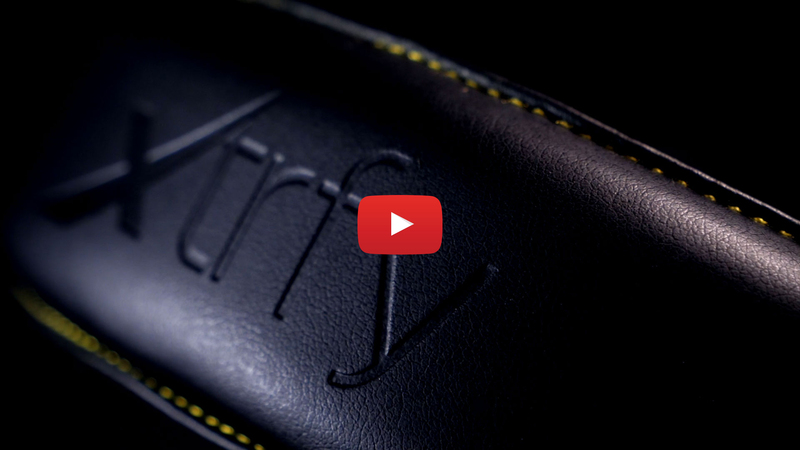 ”We’re truly excited to introduce the Xtrfy H2. Not only because we’re proud of what this headset brings to the table – it’s also a new chapter for us as it completes our audio range and makes Xtrfy headsets available to gamers of all levels”, says Joakim Jansson, CEO at Xtrfy. The H2 features a closed design with extra large over-ear cups. Thick memory foam cushions, covered in breathable mesh cloth. Durable, low-weight construction. And a sound signature that enhances the crucial audio details of the game – developed together with the experienced pro gamers of Ninjas in Pyjamas. “The H2 delivers the same esports-optimized soundscape as the H1, but with specifications that makes it a great choice for gamers who want a high-performing gaming headset below €100. Still we’re focusing solely on high-quality materials and components, with durability being one of the key factors in the design of our headsets”, says Erik Jensen, CTO at Xtrfy. The H2 will be released in March, and is now available for pre-order at several resellers. joakim.jansson@xtrfy.com, +46 768 50 56 70.